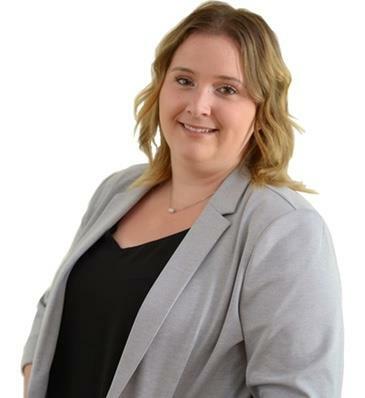 Born in St-Isidore, Ontario and raised in Rockland, Ontario: Marie-Eve, a second generation real estate agent, was at a young age introduce to the real estate world. Growing up surrounded by contractors and a real estate broker, she soon developed eagerness to start helping her community finding the perfect home fitted to their needs. She also knew that selling a property would require creativity and perseverance, two qualities that she acquired during an intensive six- year art program at De la Salle High School. Being a young real estate agent, Marie-Eve believes that she has the mindset, the energy, the time, the passion and the mentors to assist her clients in the purchase, or the sale of a property. Don’t hesitate and contact her today at 613-295-5025, it will be her pleasure to assist you in any of your real estate needs!